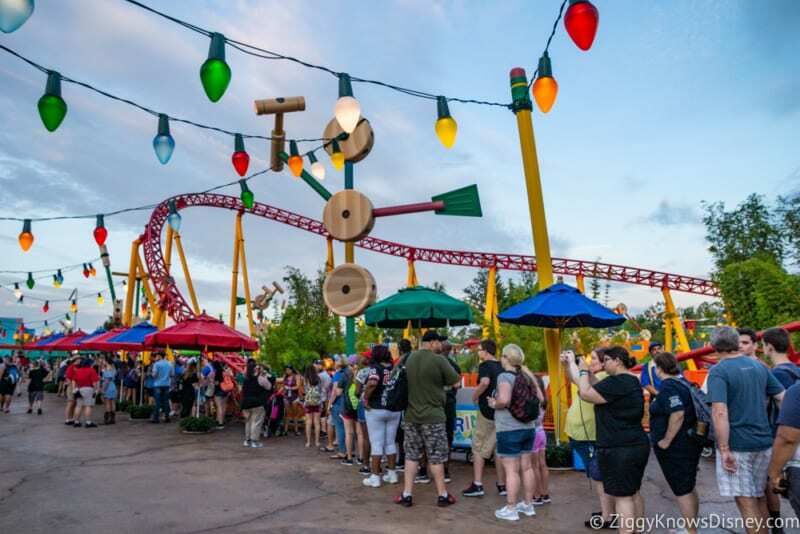 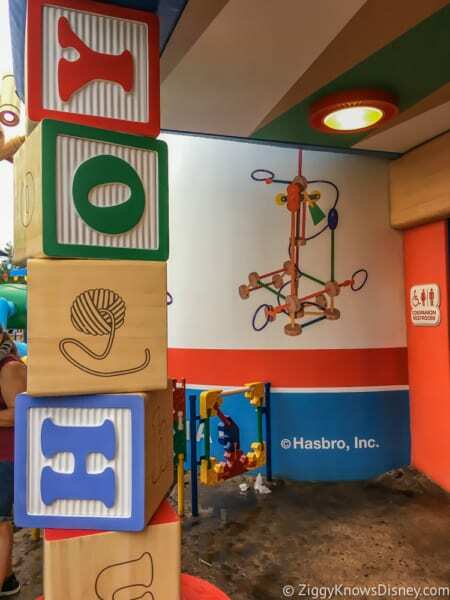 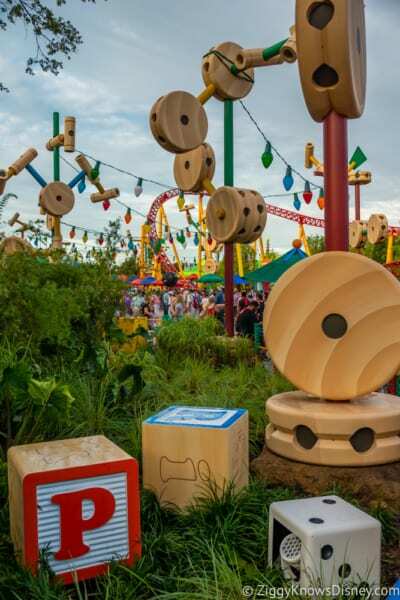 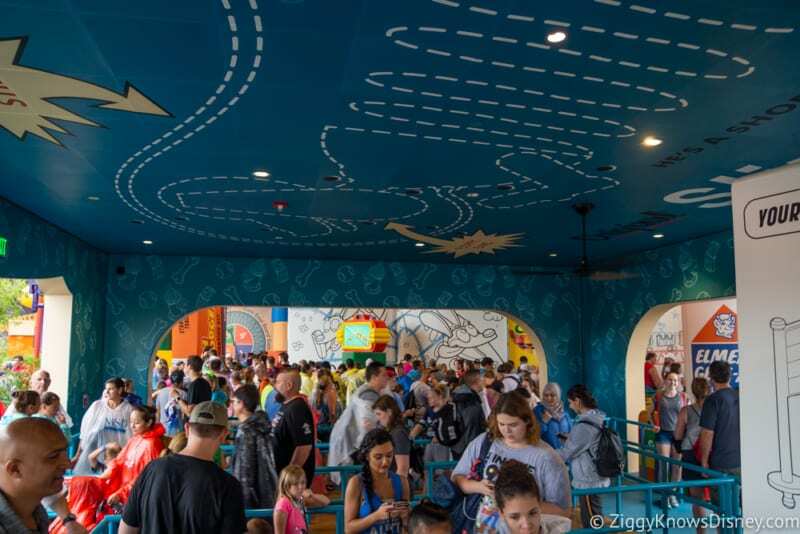 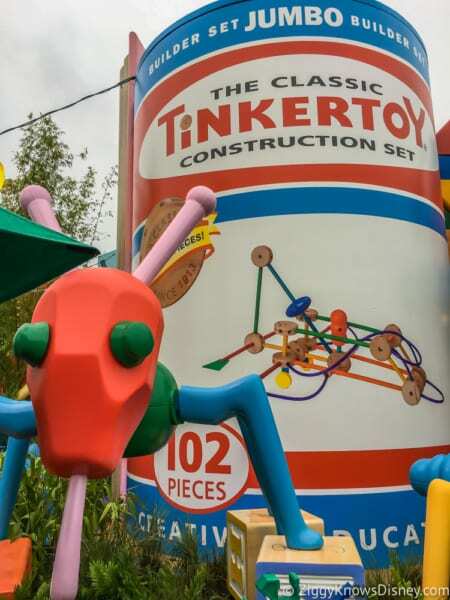 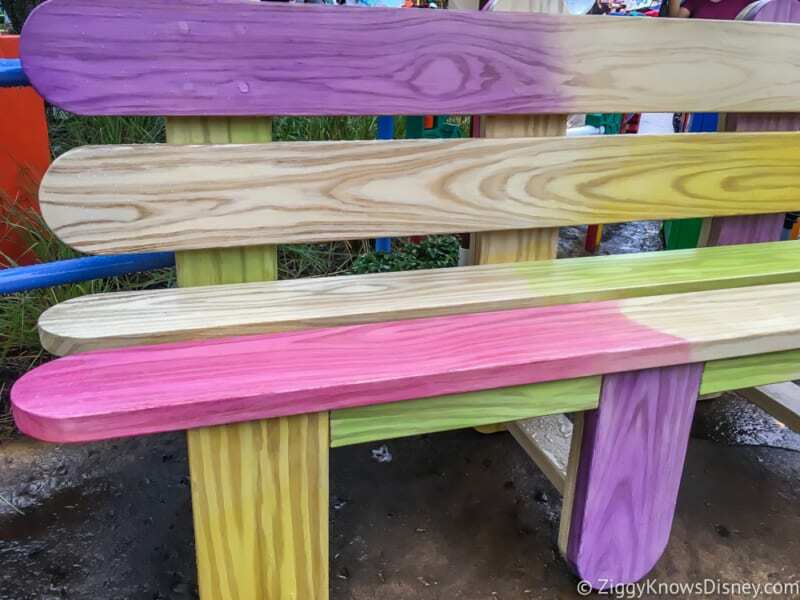 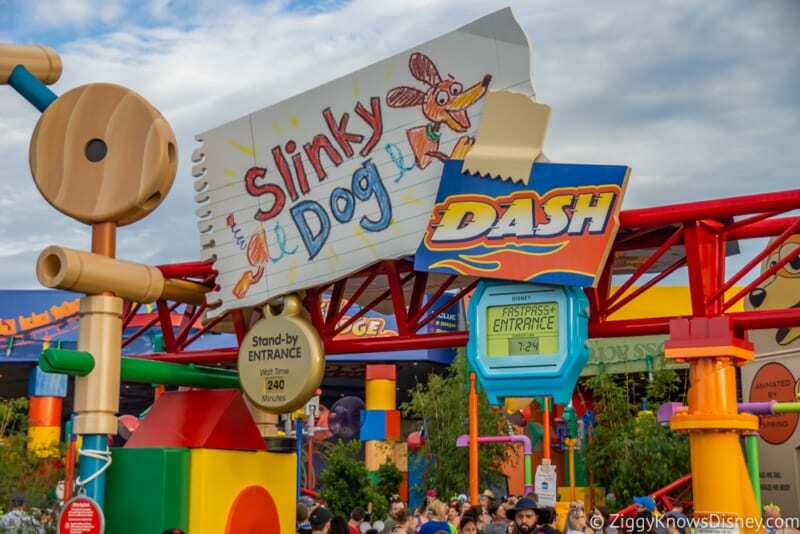 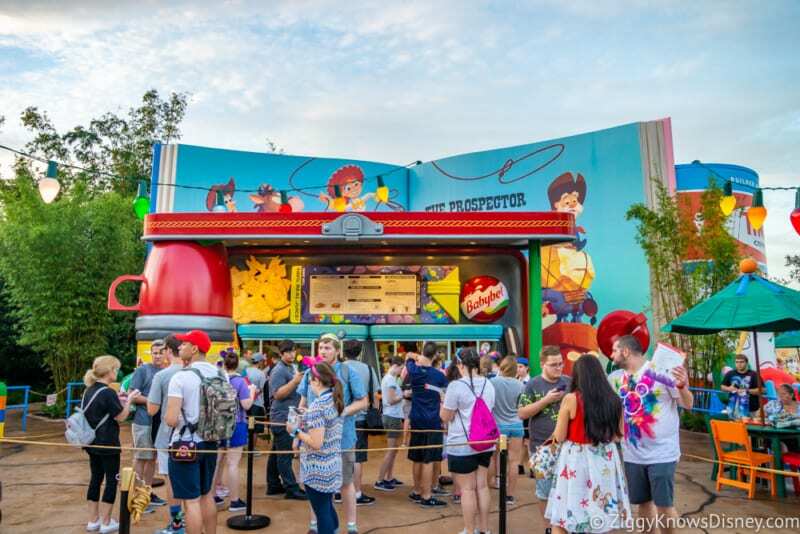 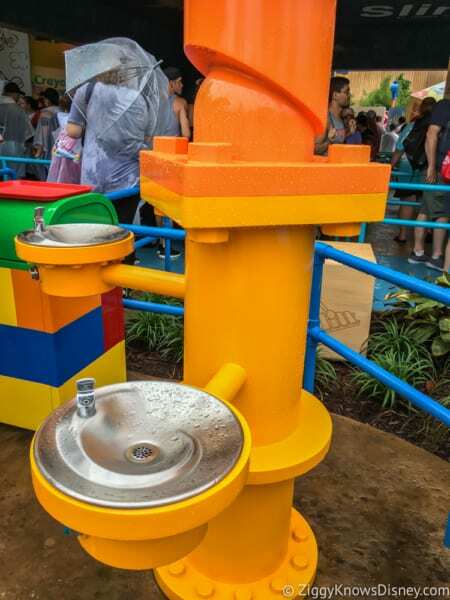 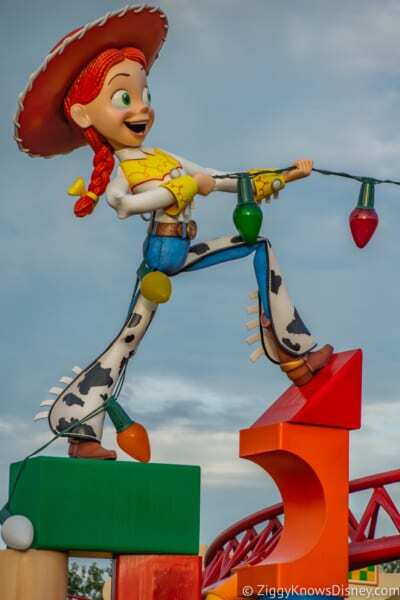 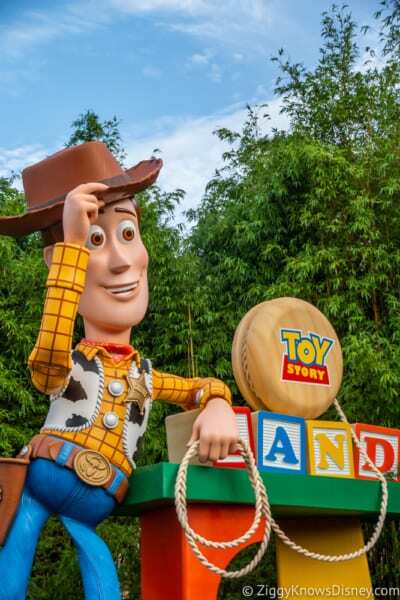 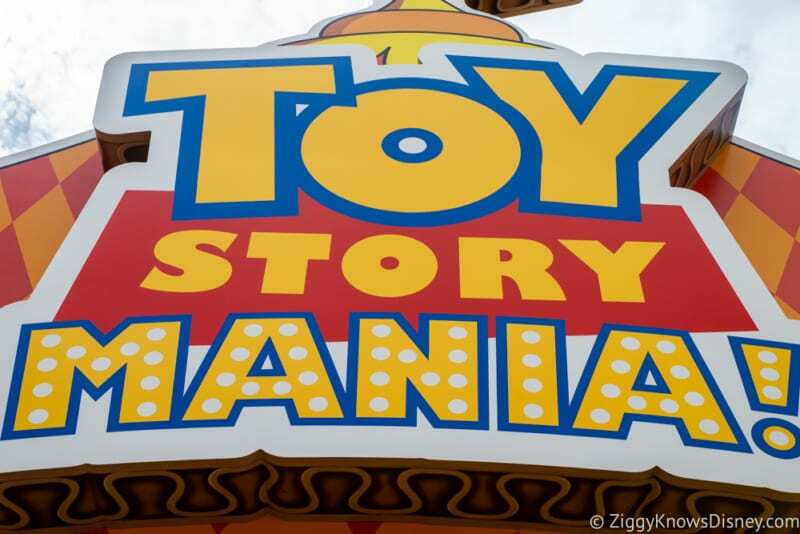 Toy Story Land is finally here and yesterday we were fortunate enough to be able to attend the soft opening for the land and we’re going to give you a photo tour and Toy Stoy Land Walkthrough in Disney’s Hollywood Studios so you can have a better idea of how everything is. 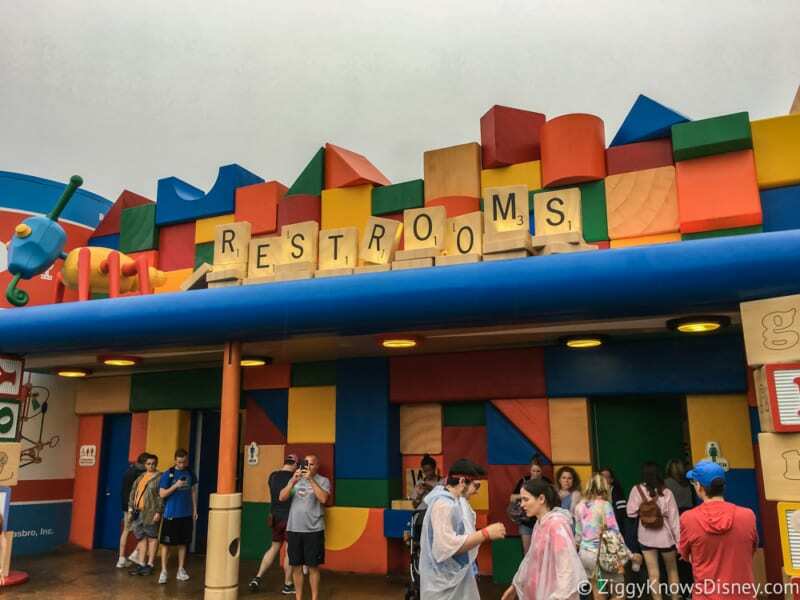 It was rainy and cloudy so not ideal conditions the first day, but for the Toy Story Land opening things got much better and we were able to take some nice shots. 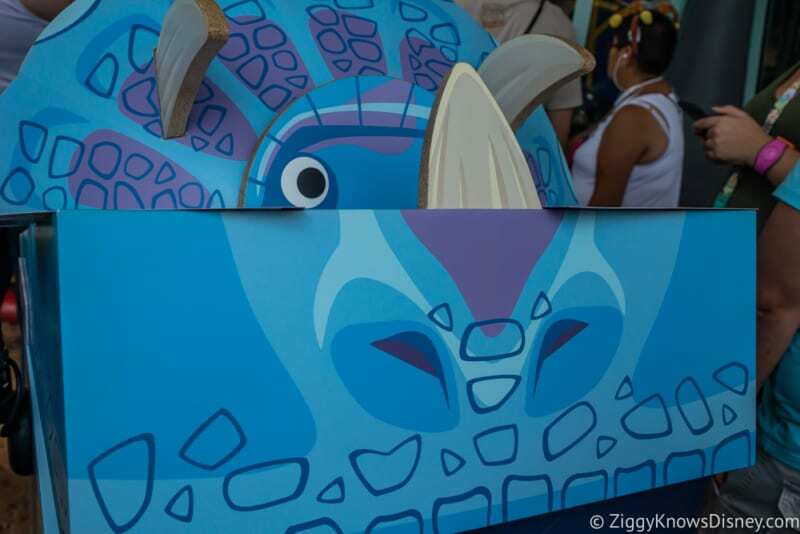 How cute is this triceratops as a cash register?? 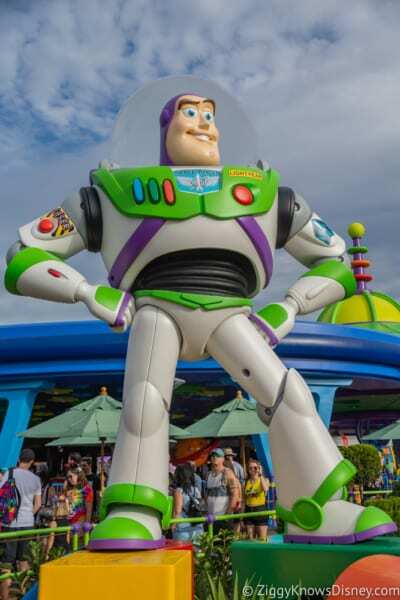 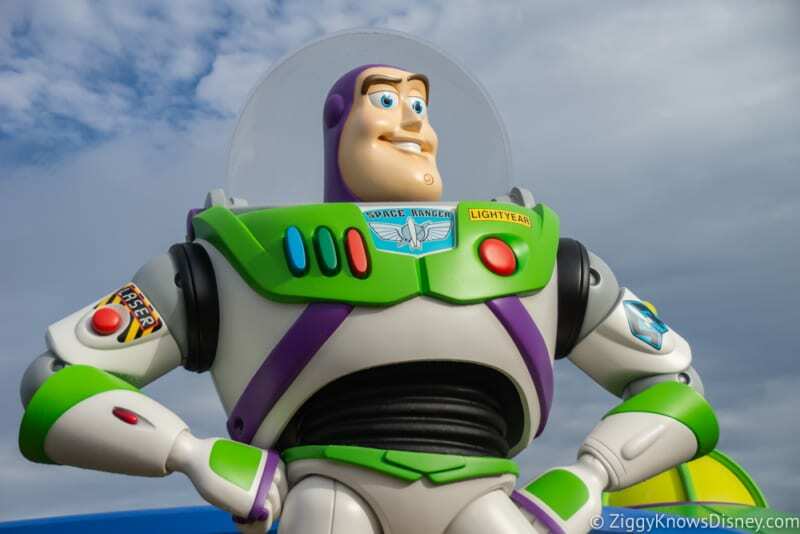 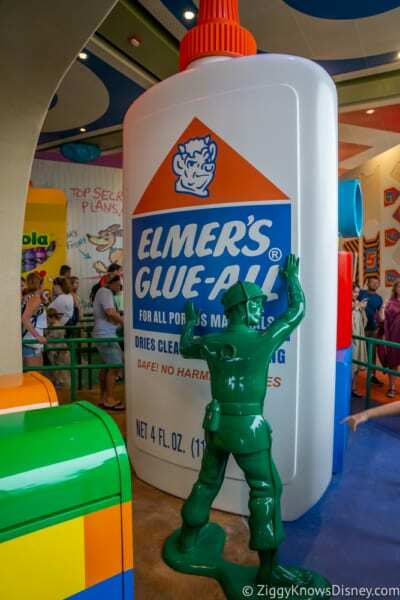 Buzz Lightyear is 14 feet tall! 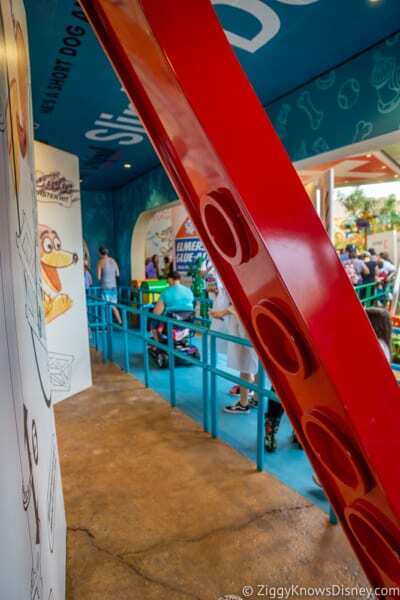 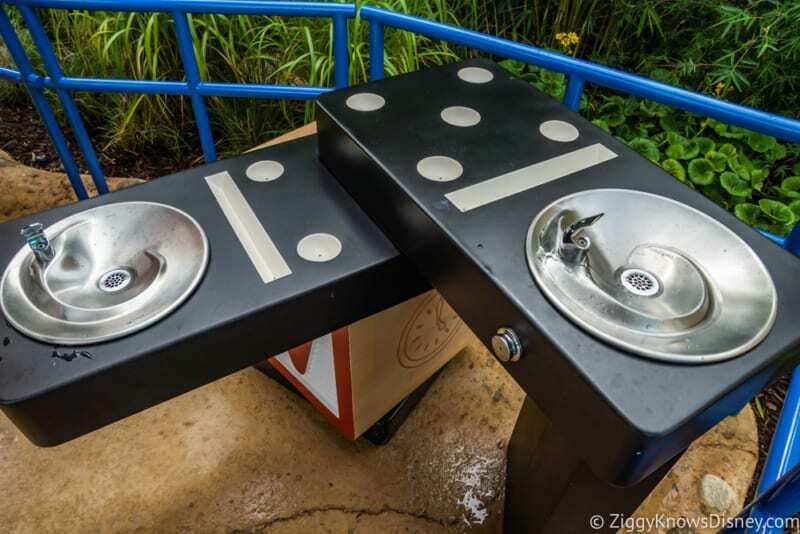 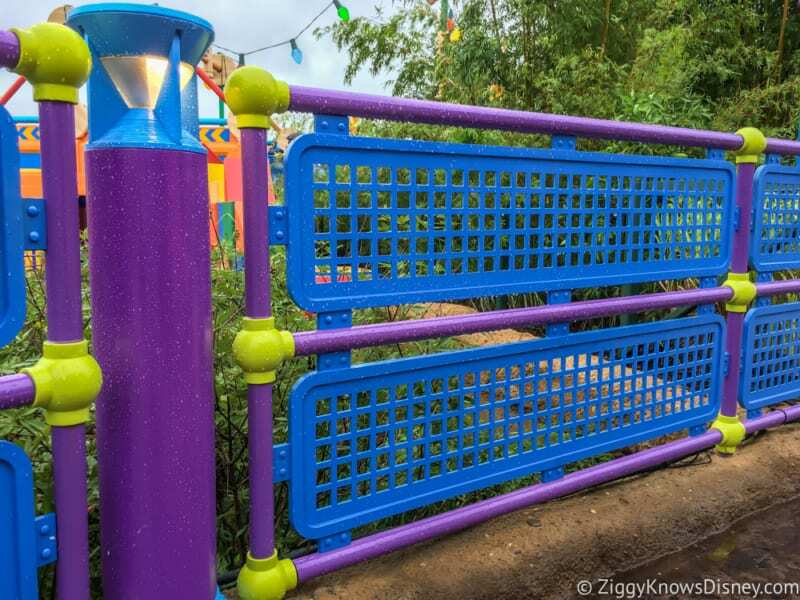 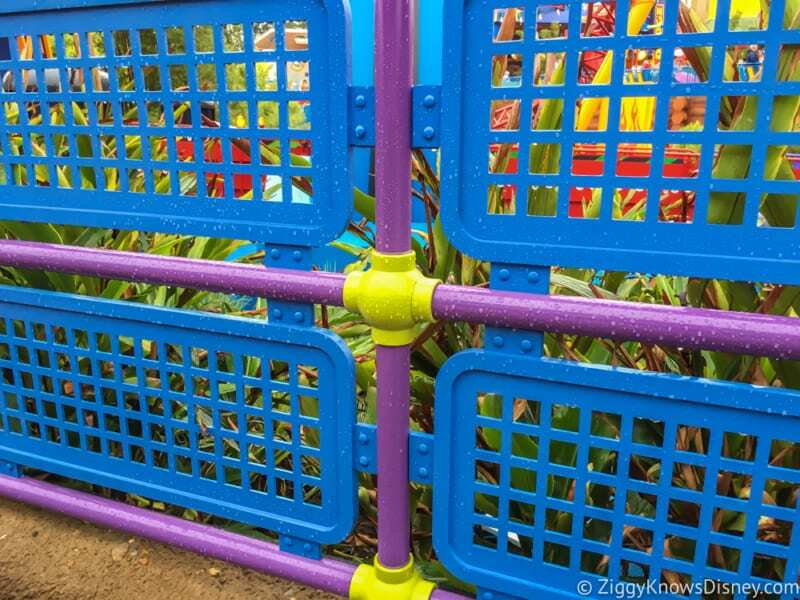 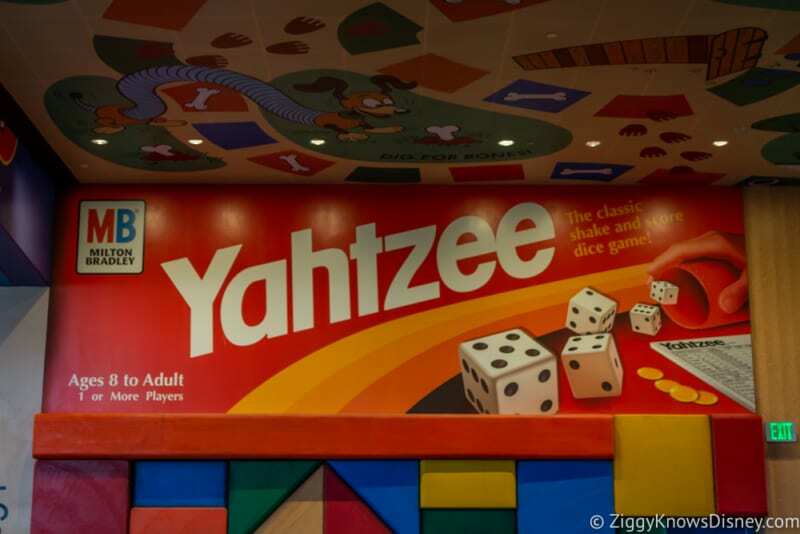 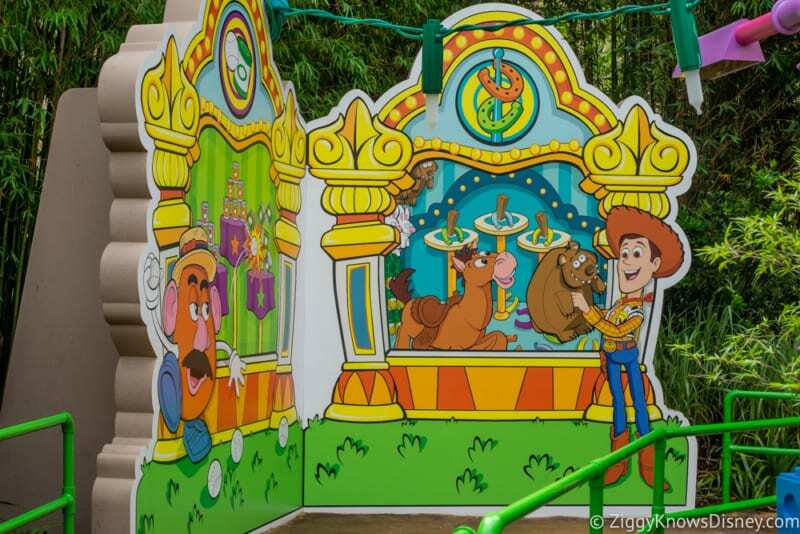 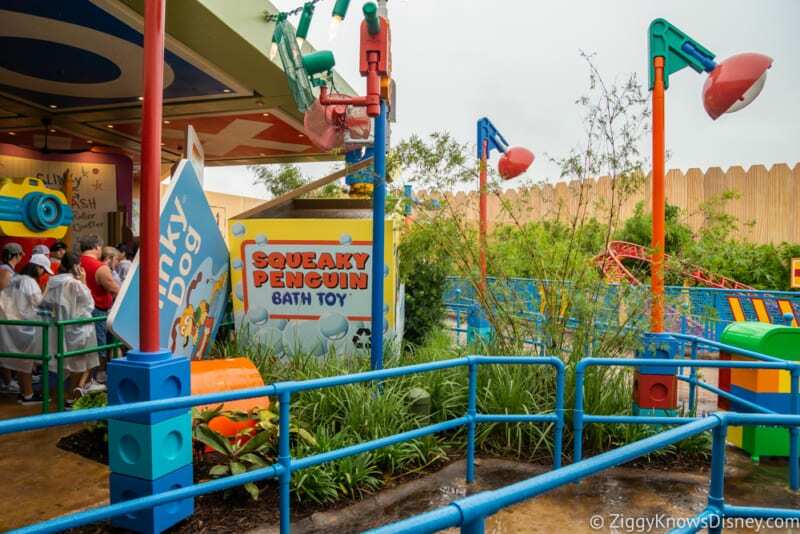 That’s our Toy Story Land Walkthrough and Photo Tour. 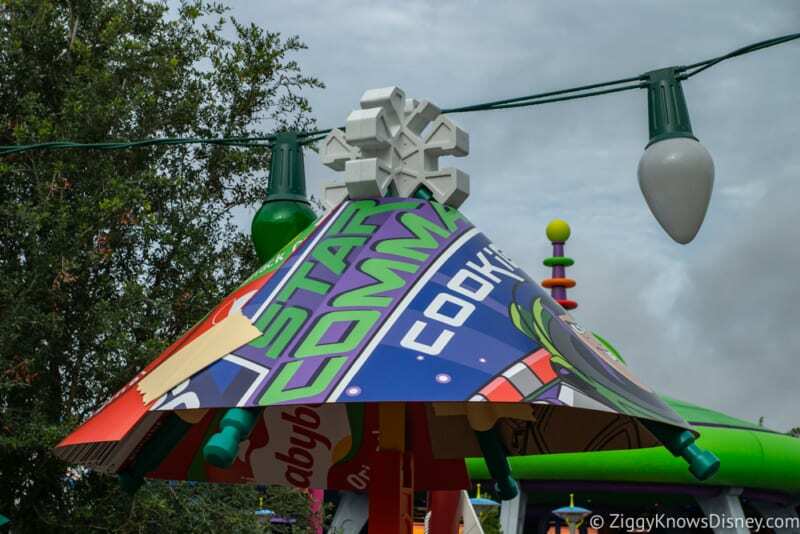 We’ll continue to post more photos as we process them so keep checking back. 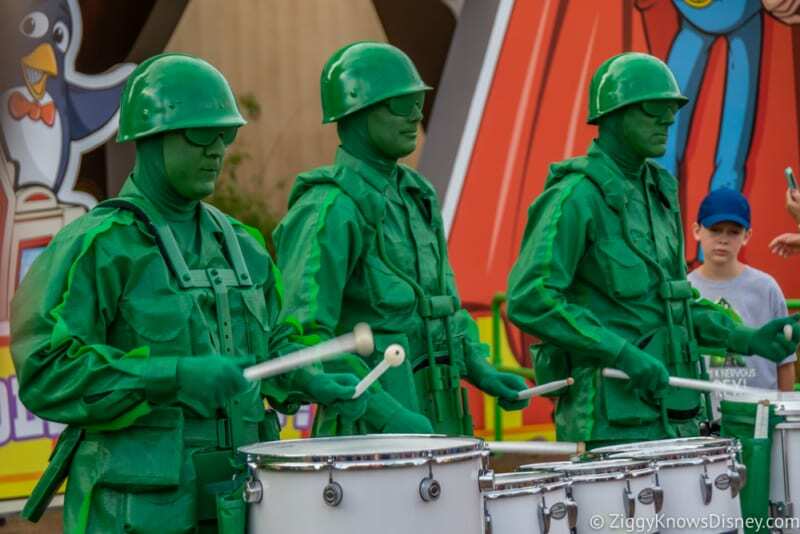 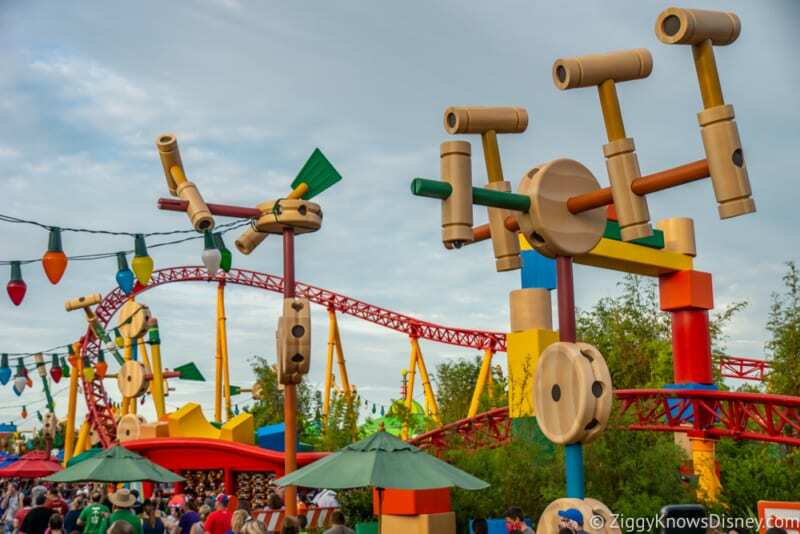 Check out our Toy Story Land Page for all the Updates and Info from the Toy Story Land opening! 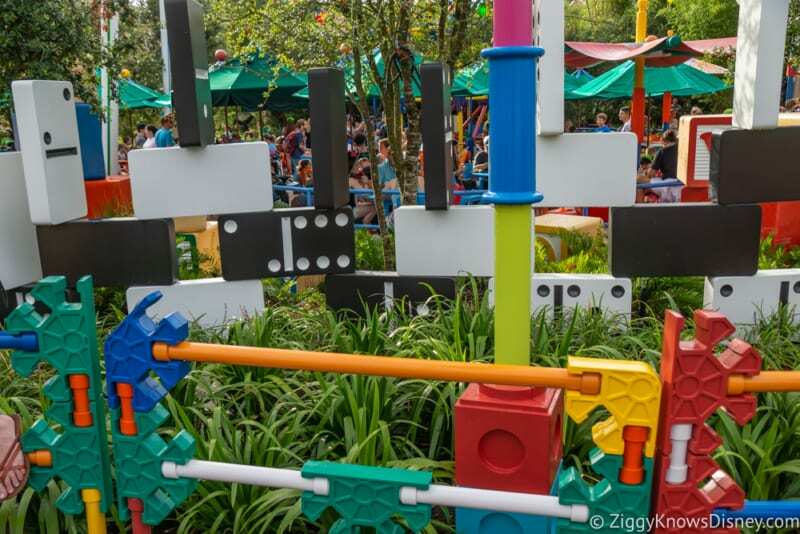 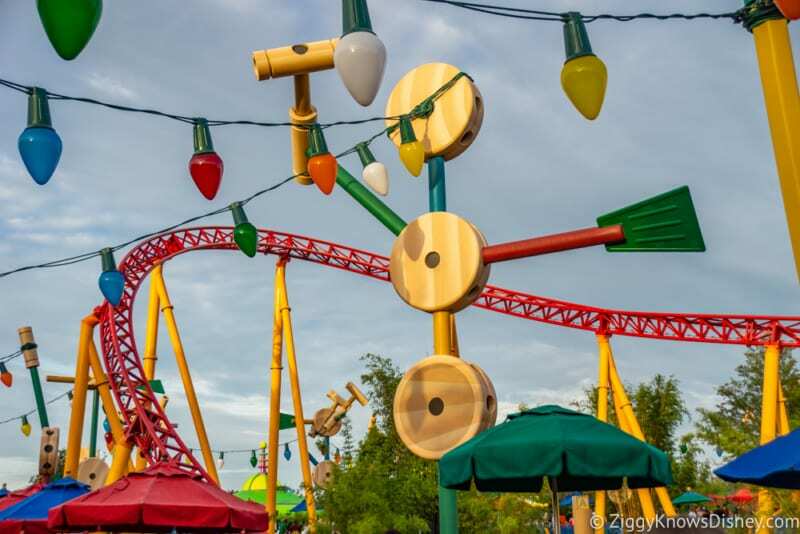 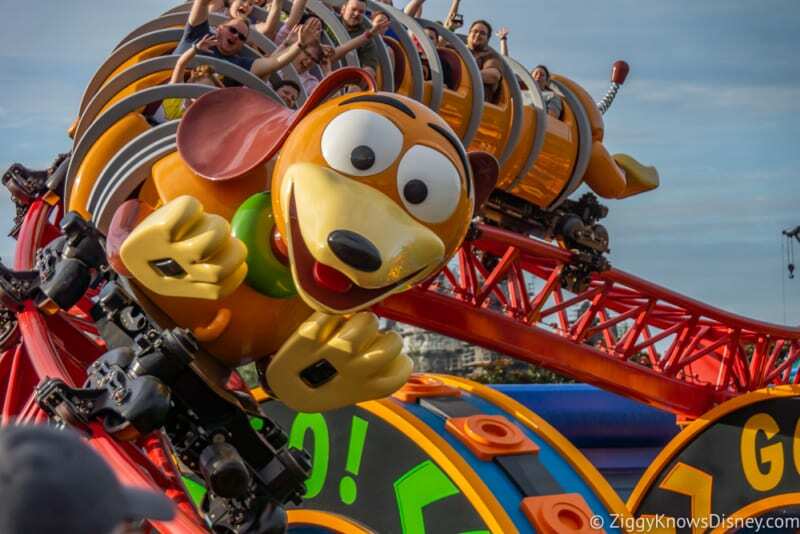 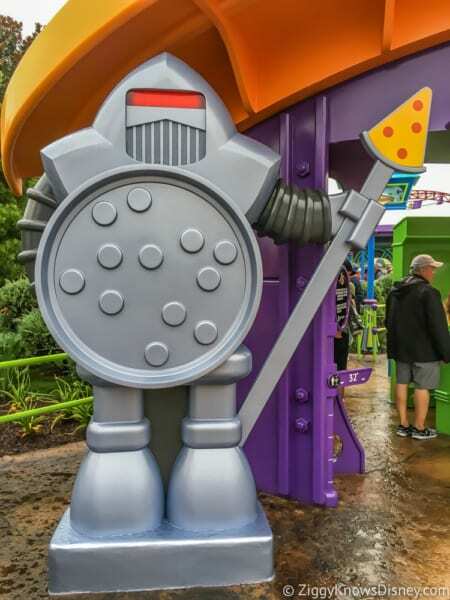 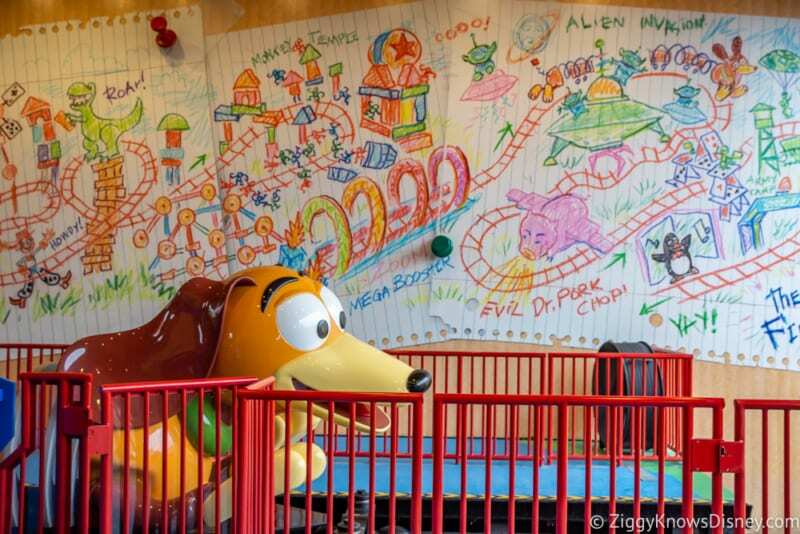 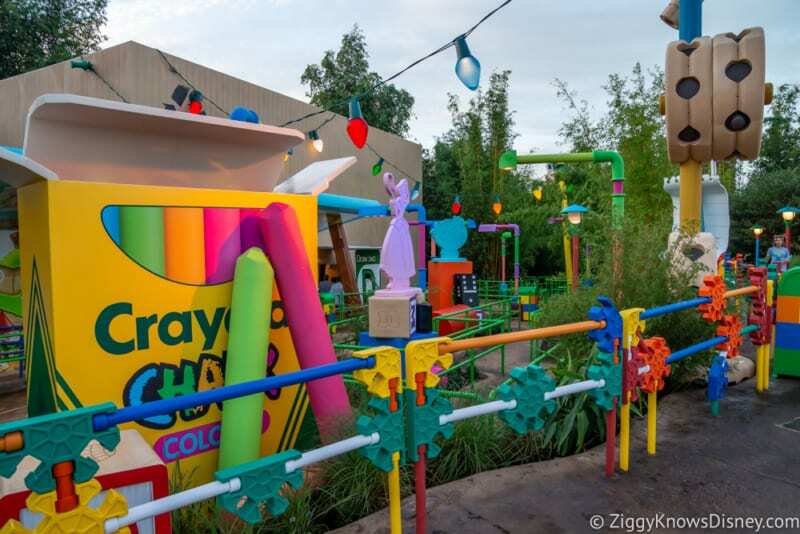 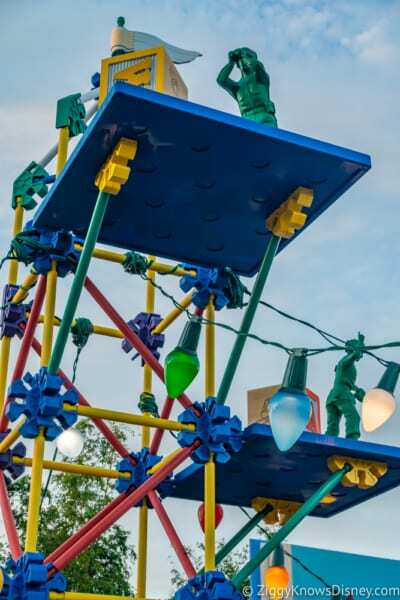 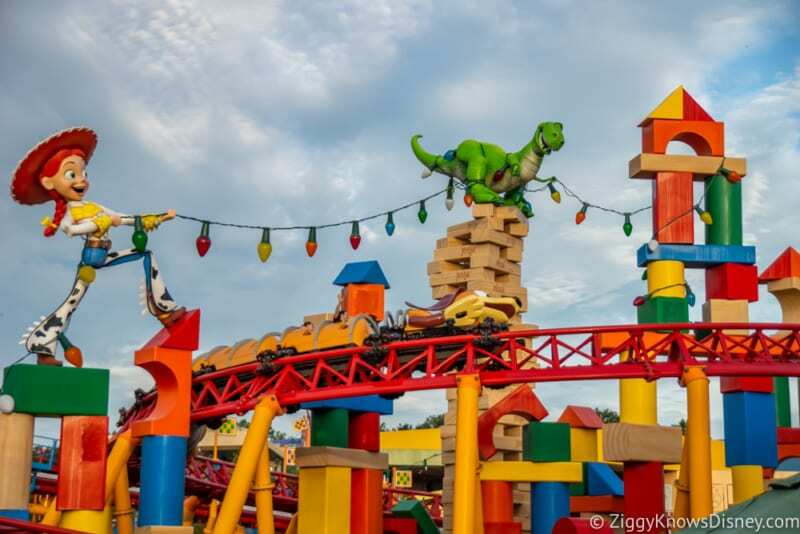 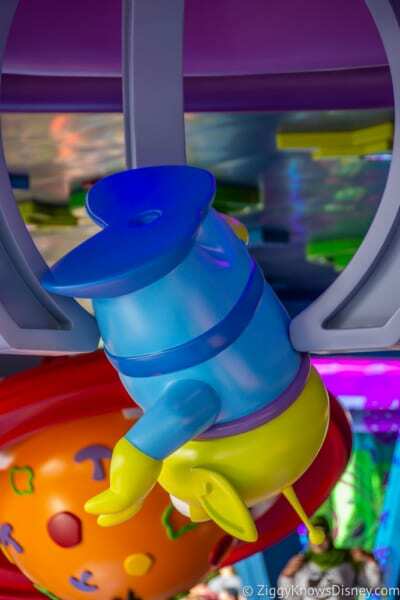 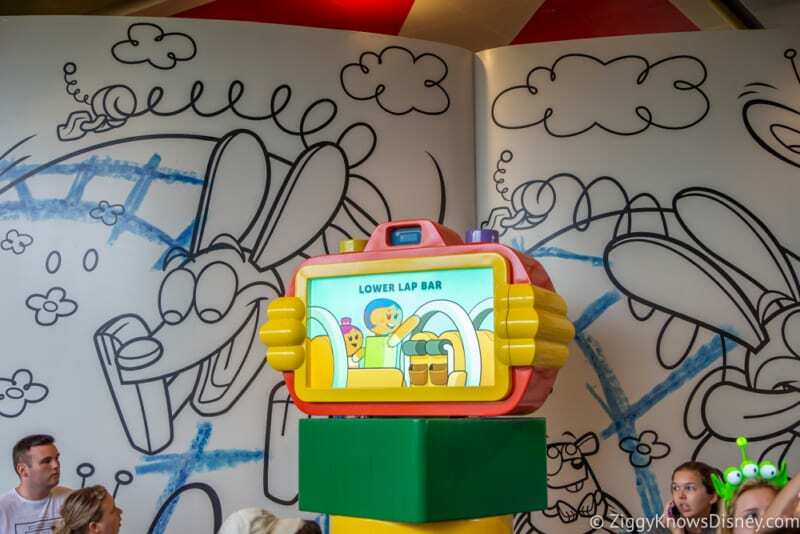 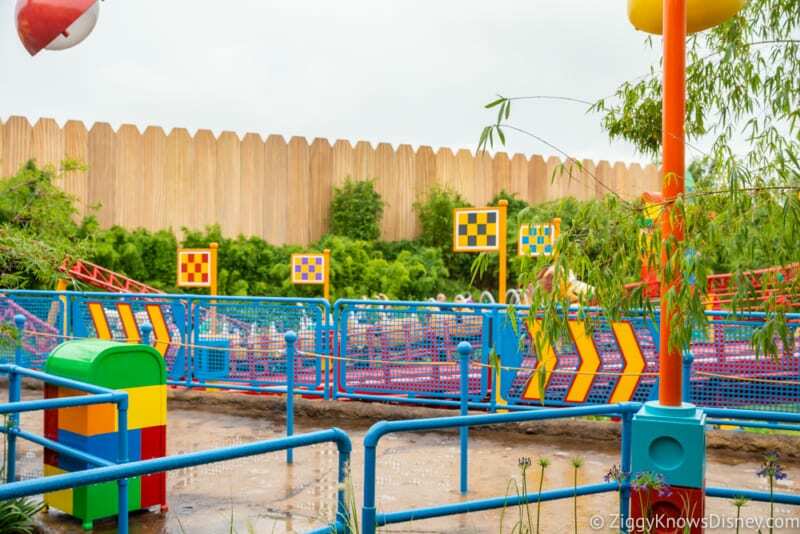 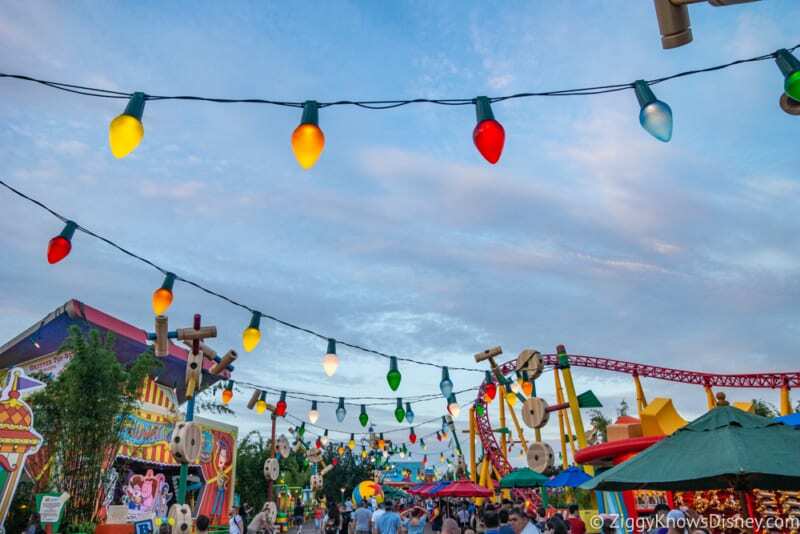 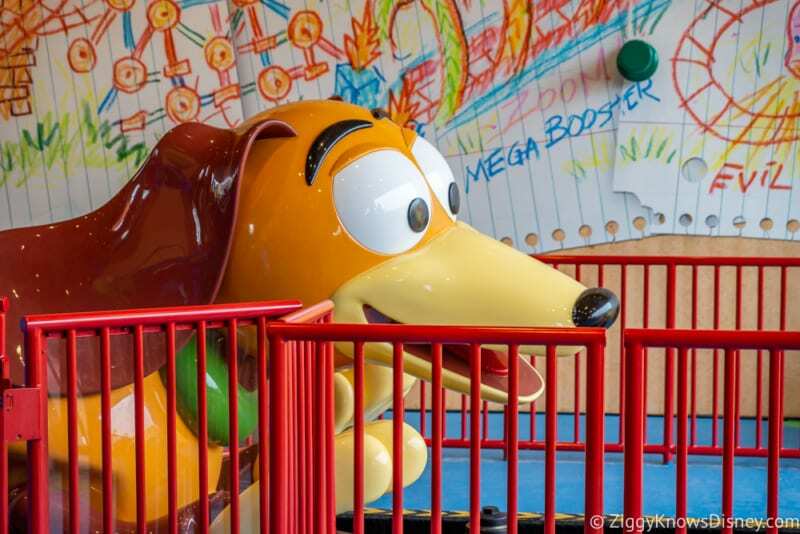 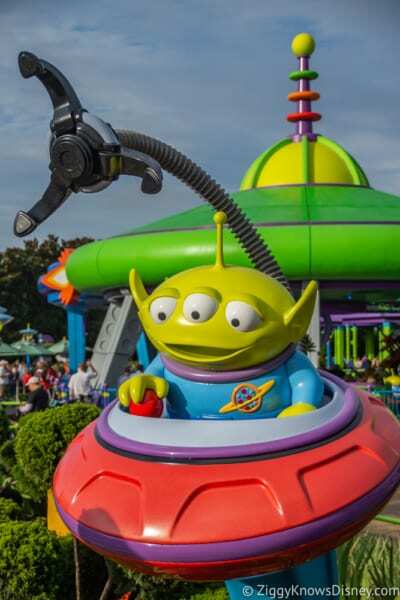 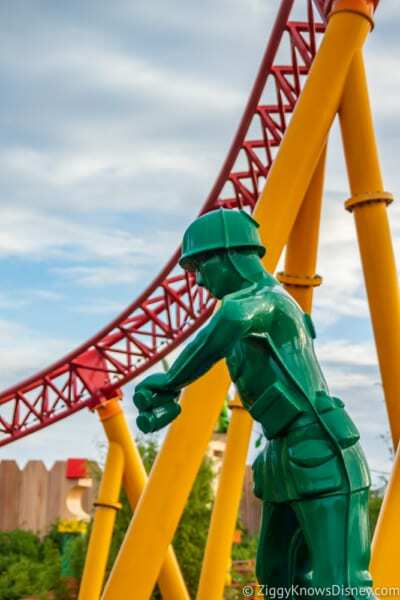 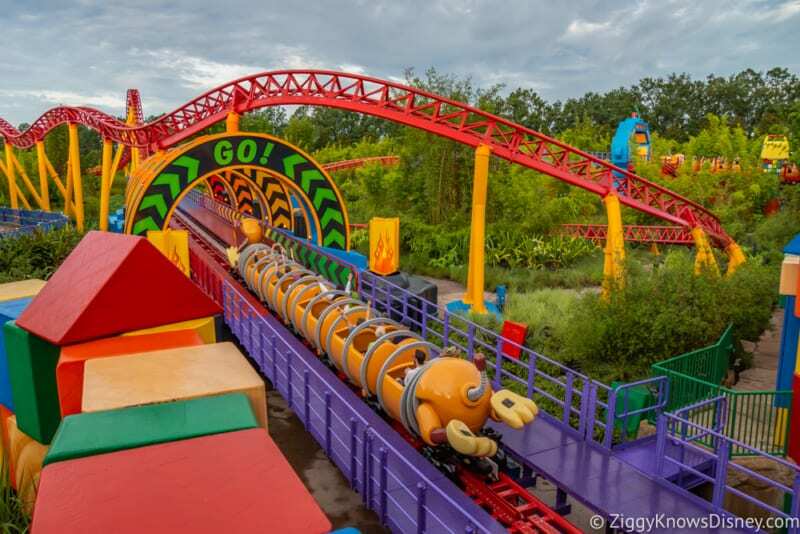 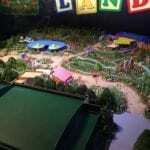 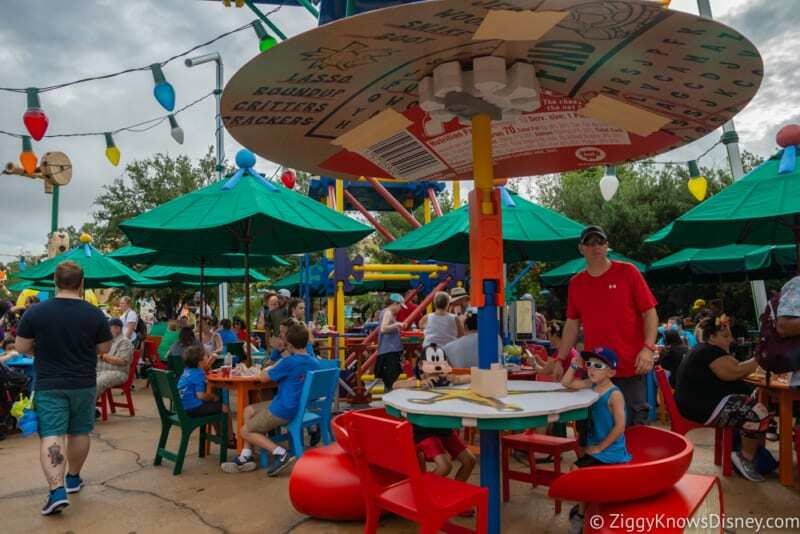 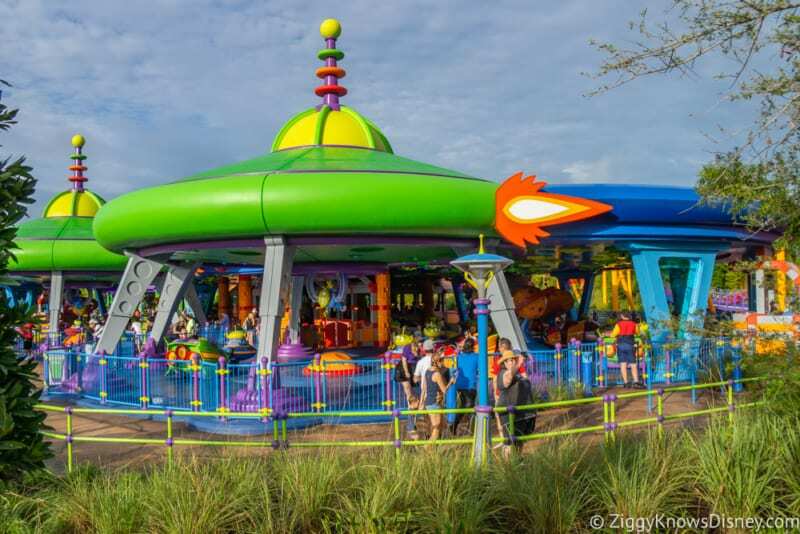 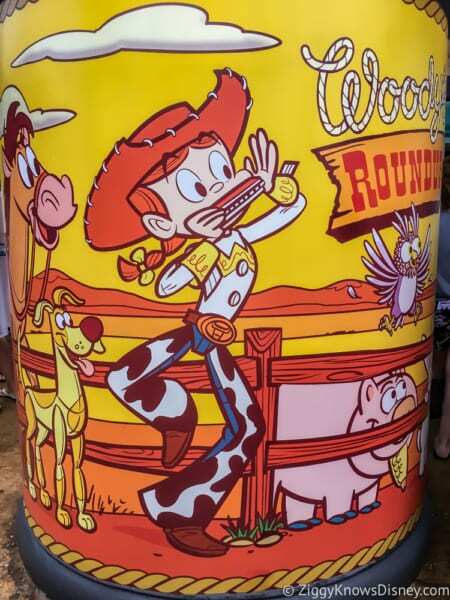 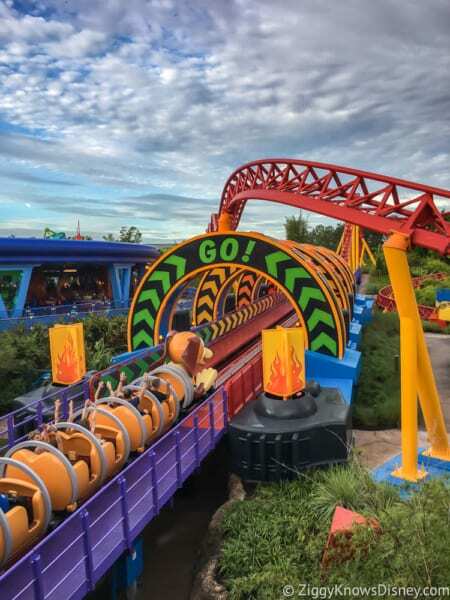 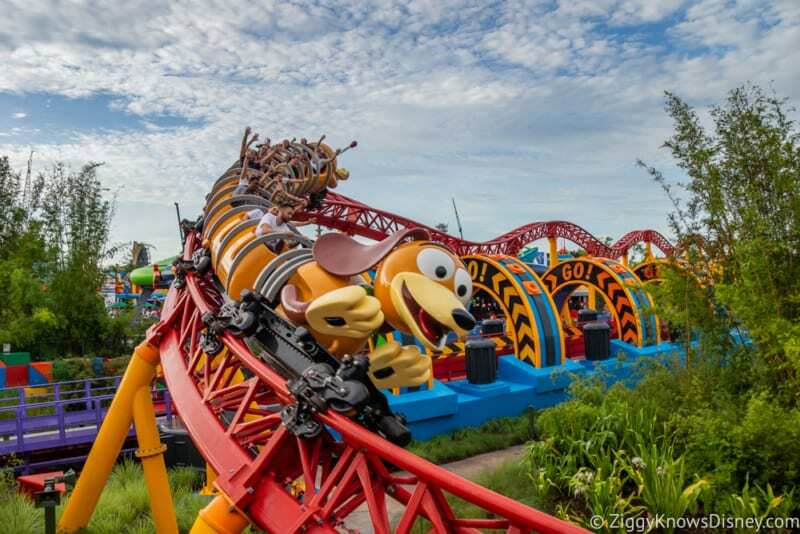 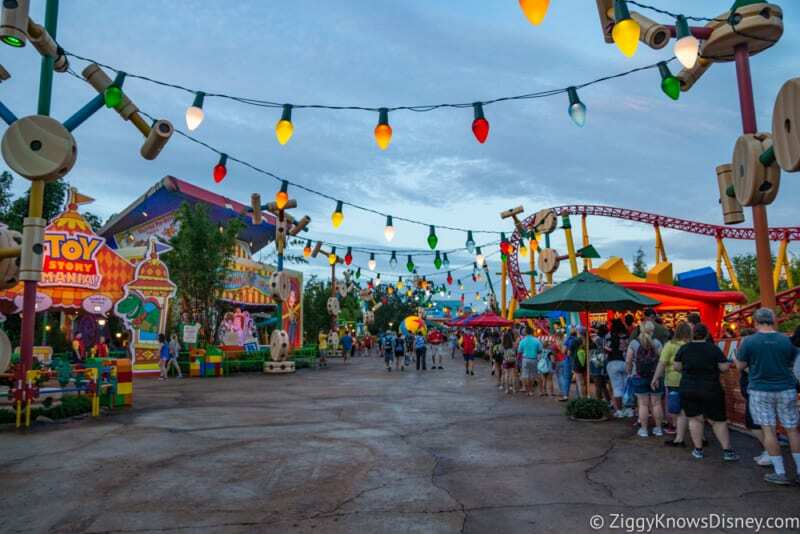 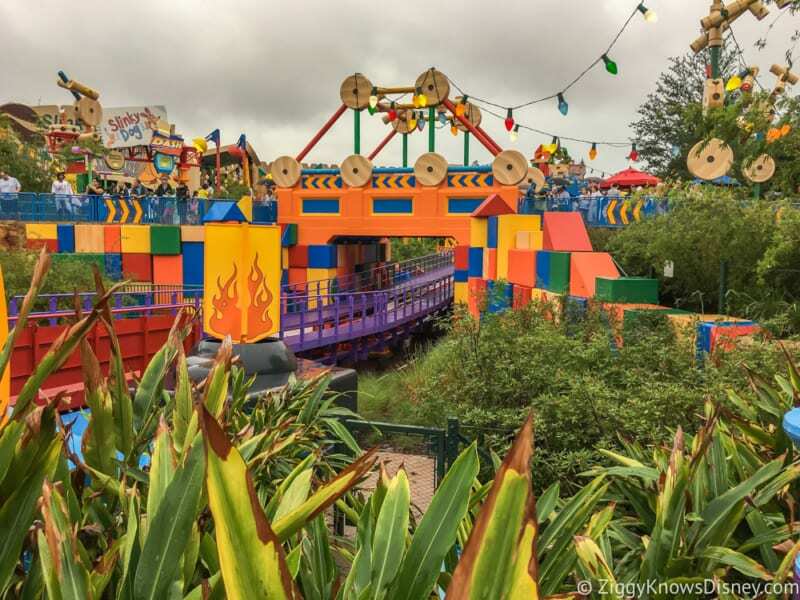 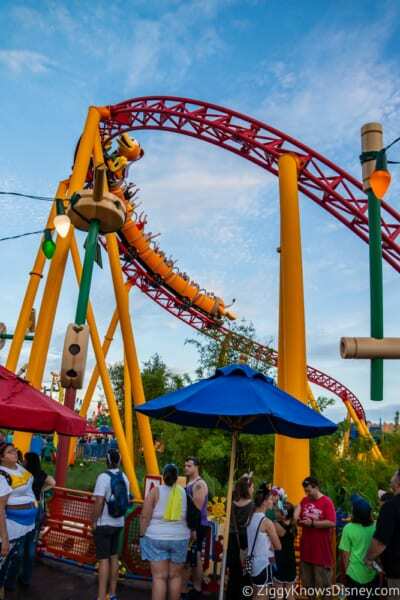 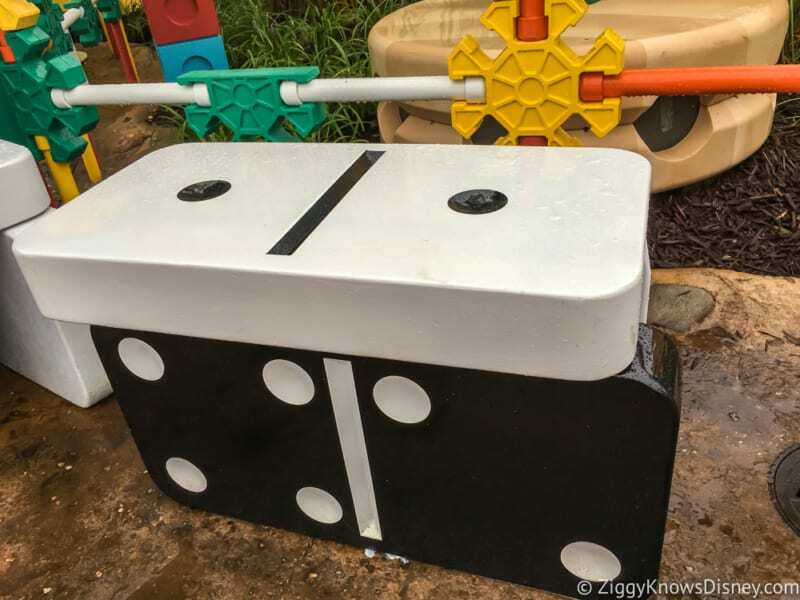 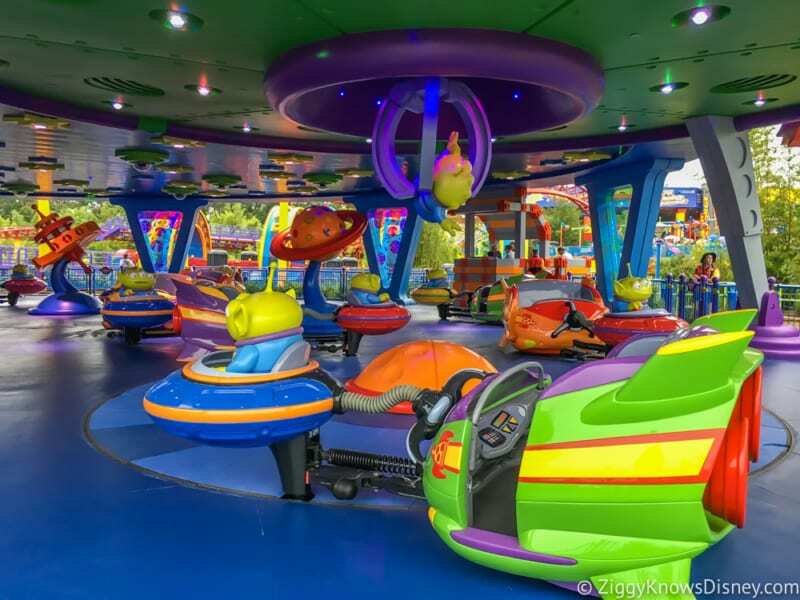 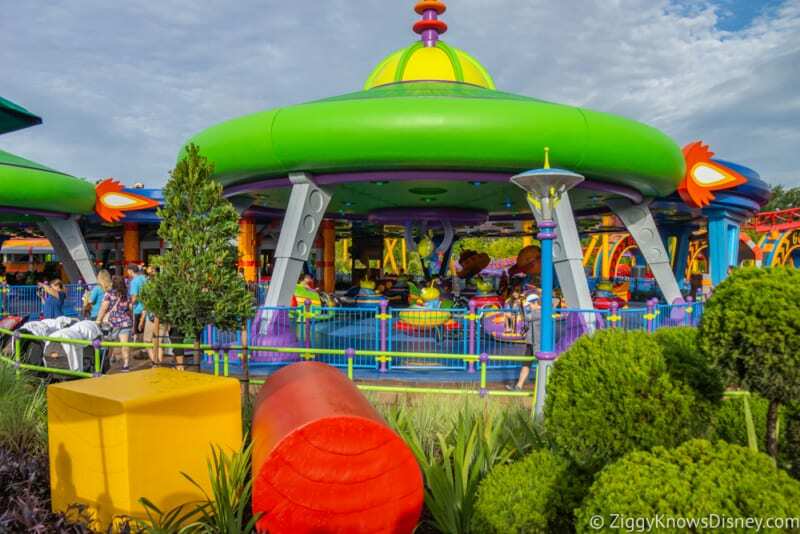 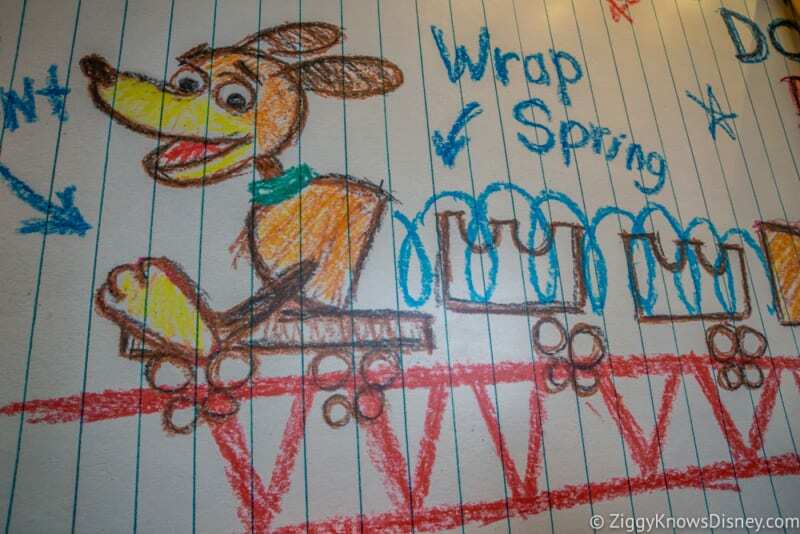 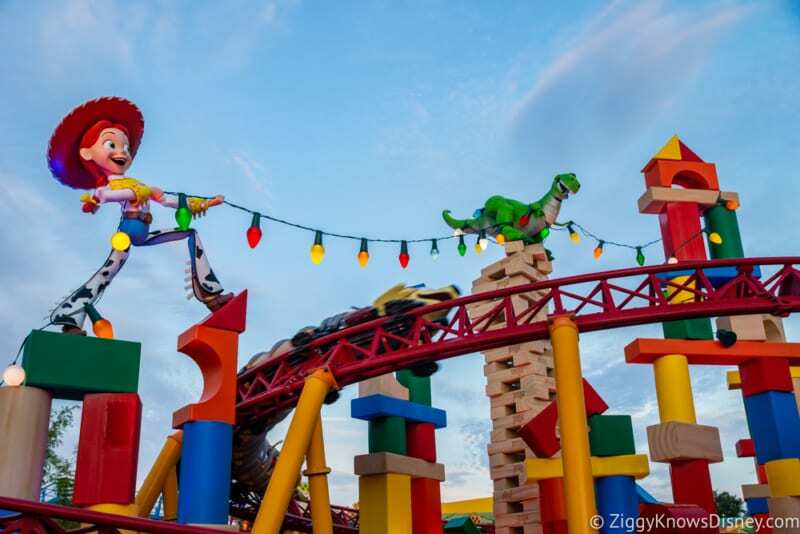 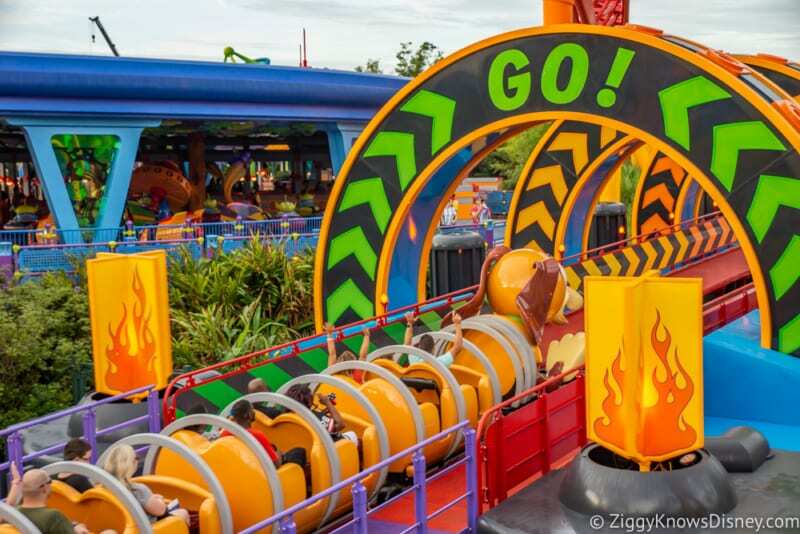 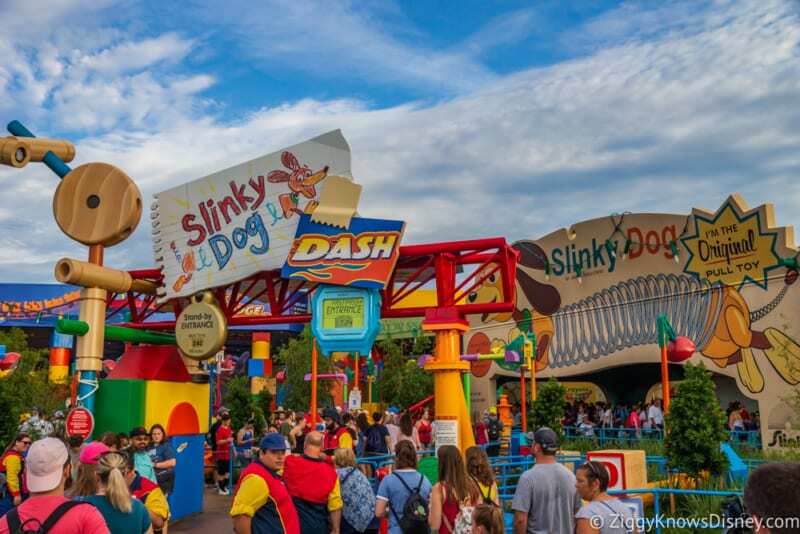 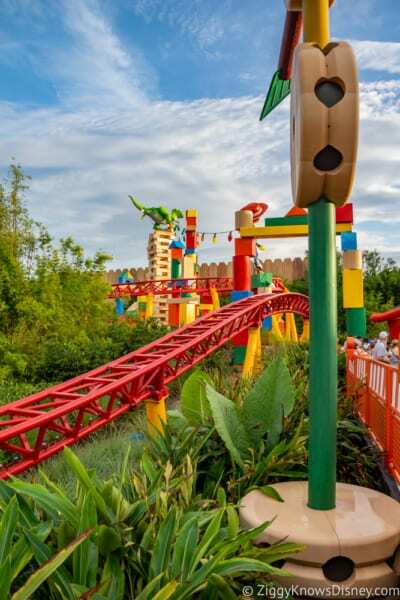 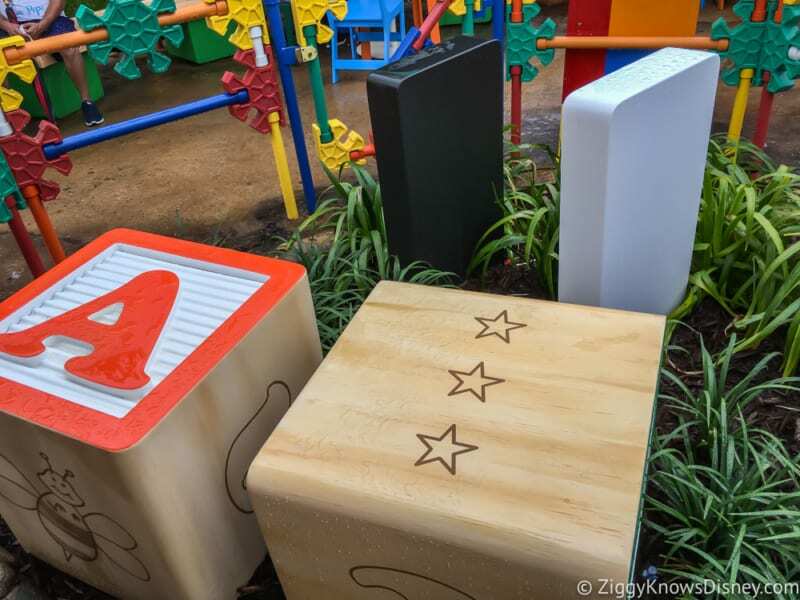 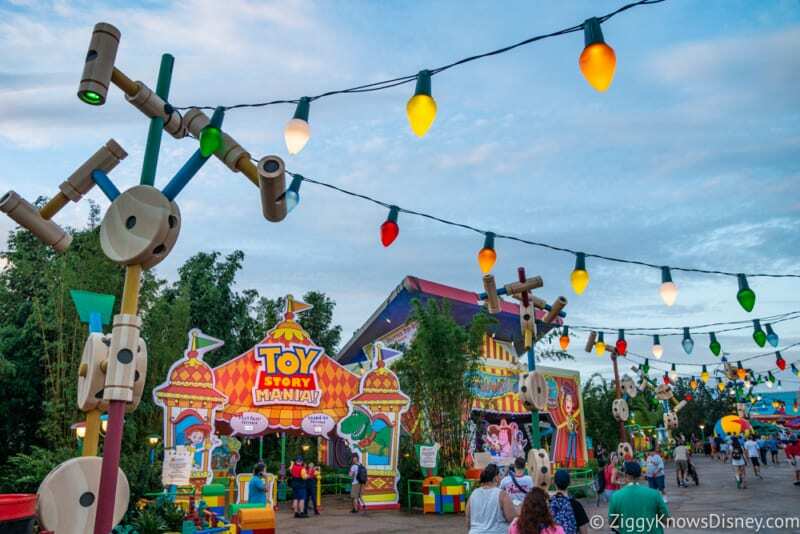 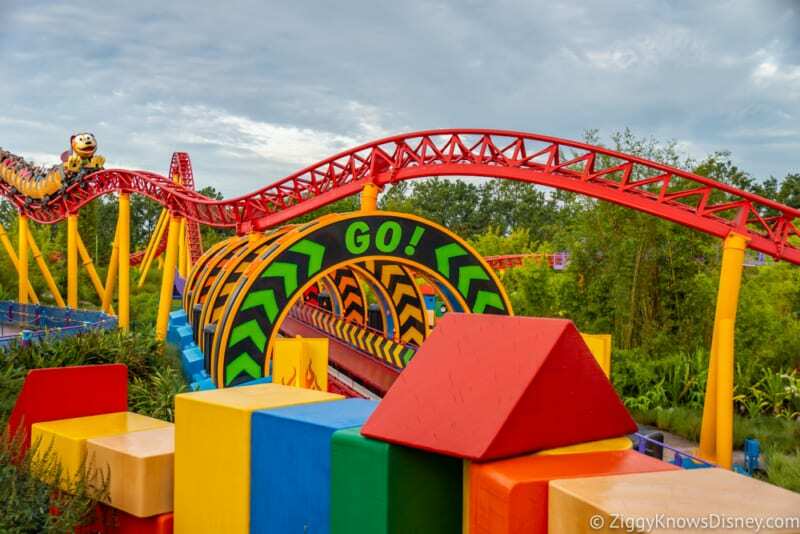 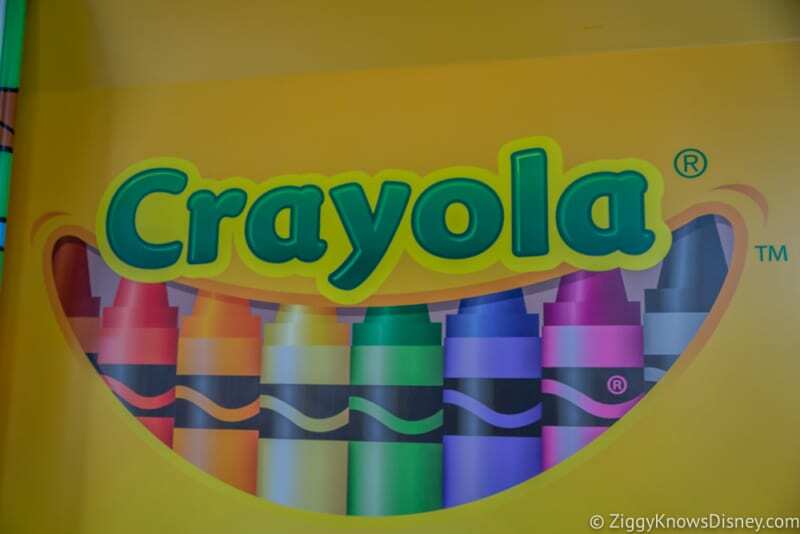 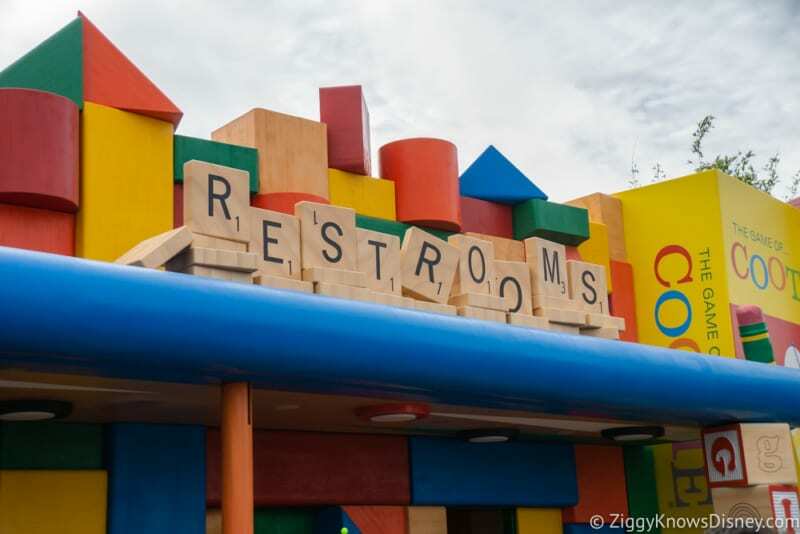 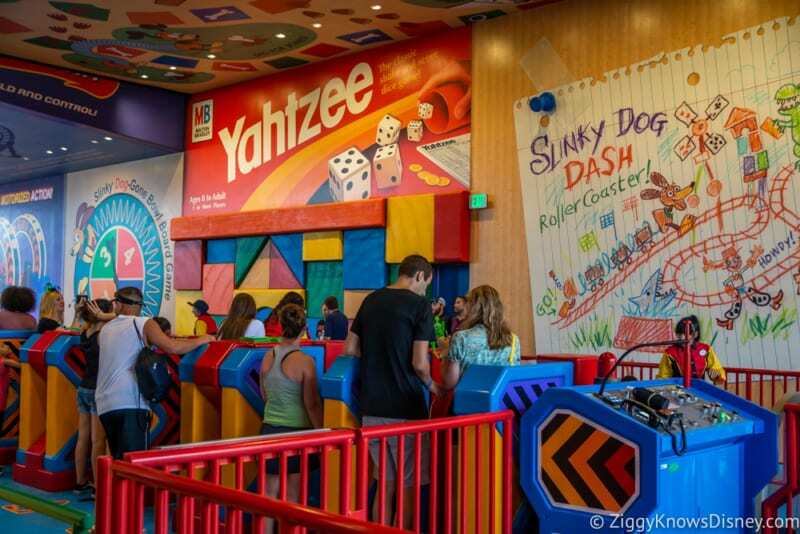 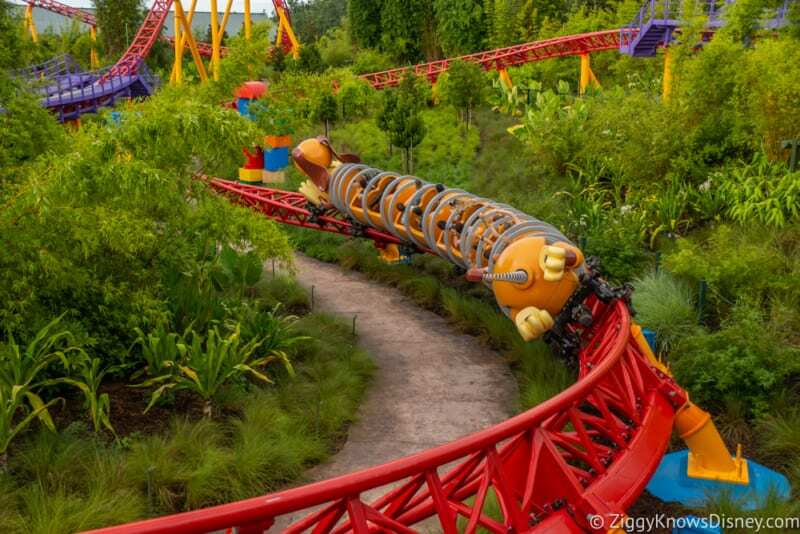 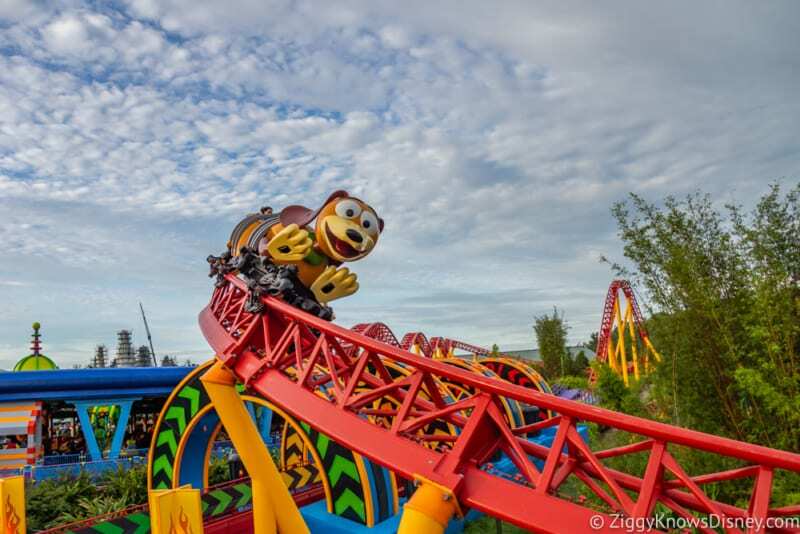 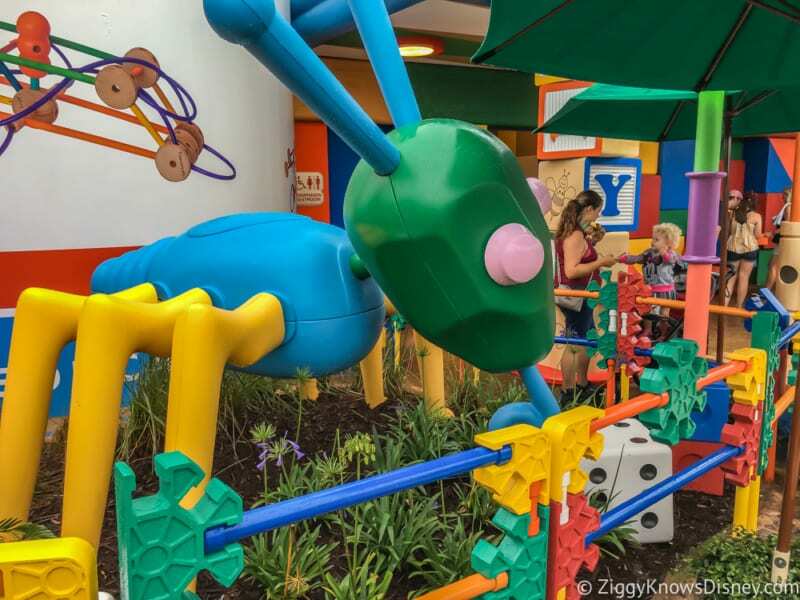 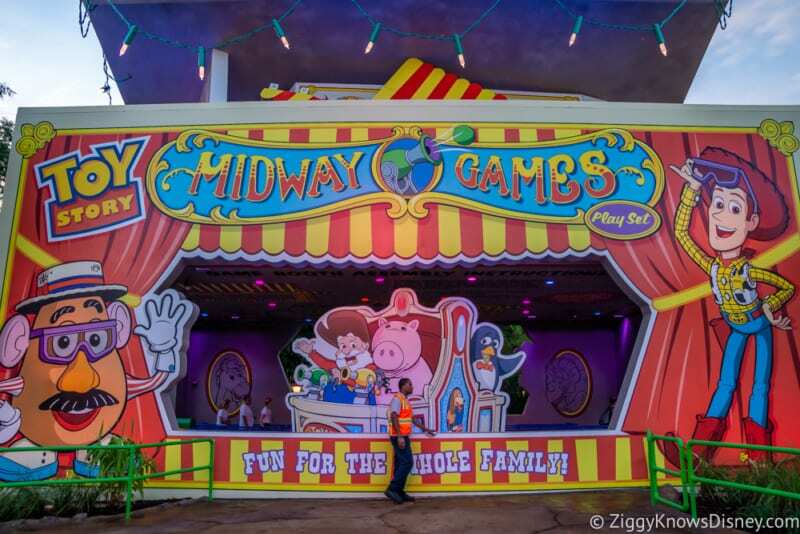 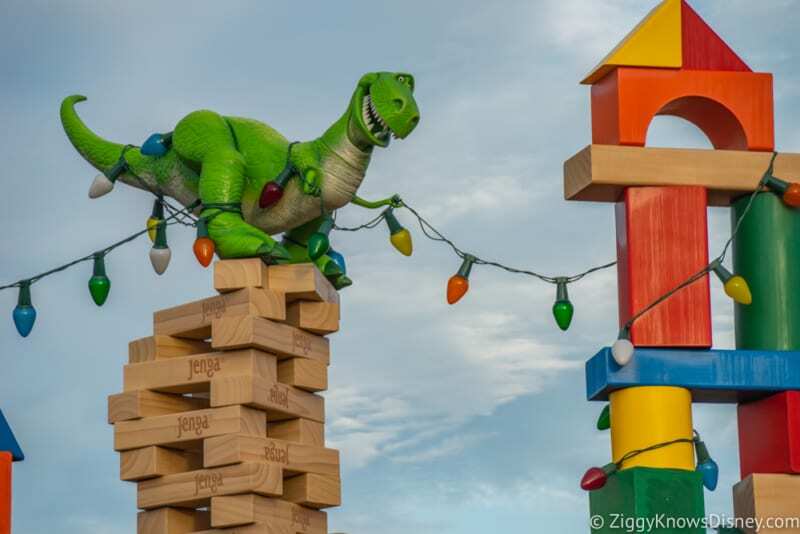 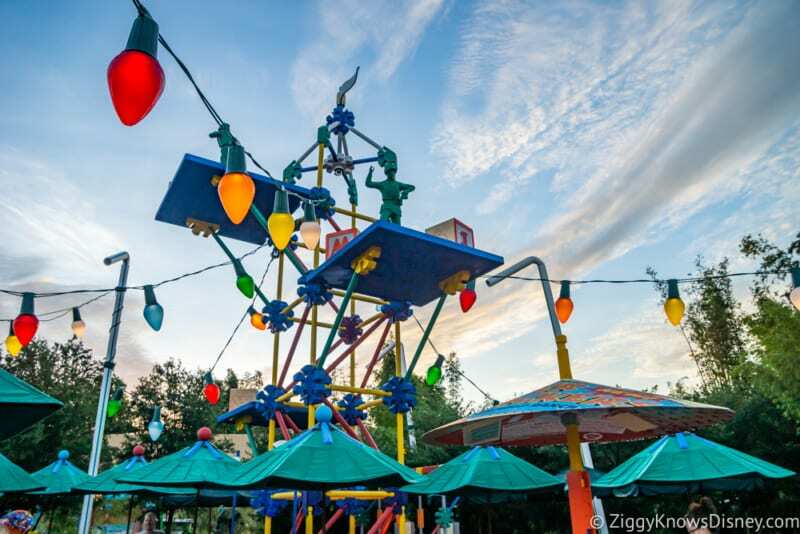 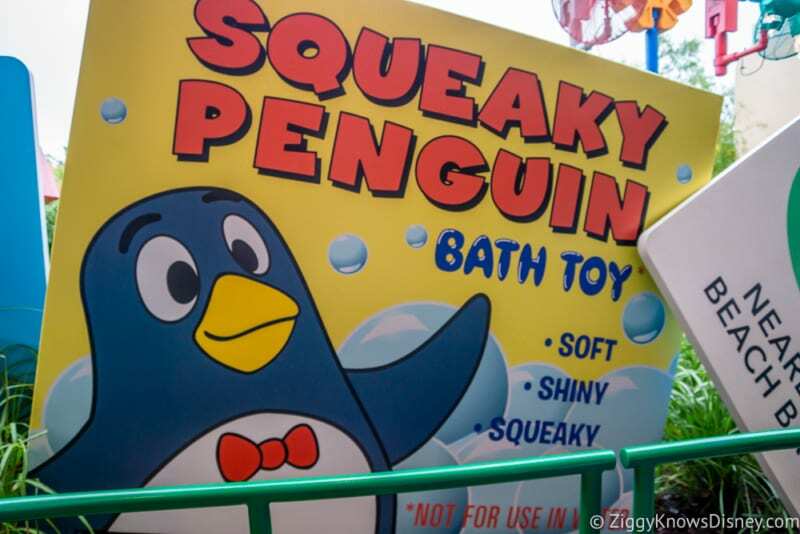 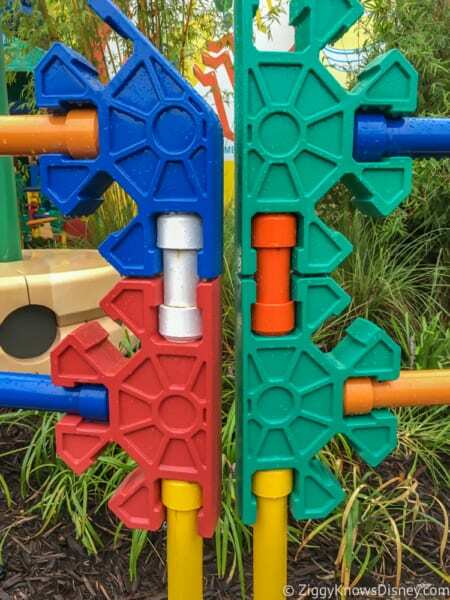 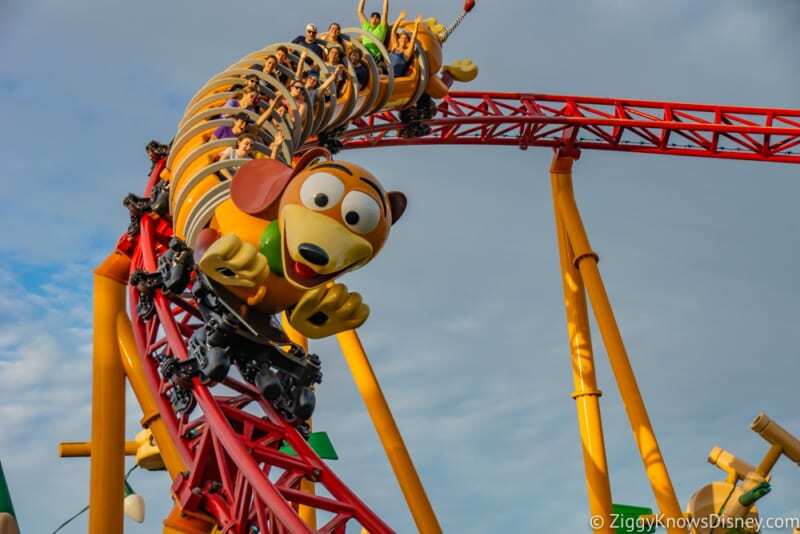 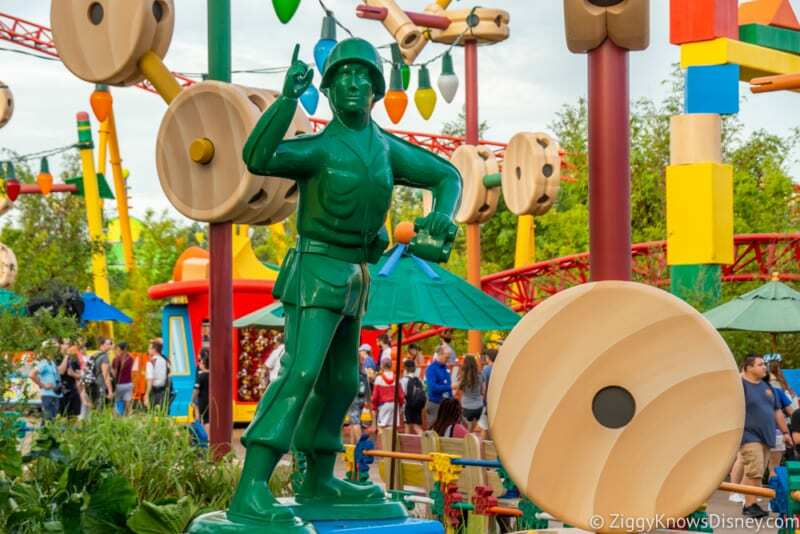 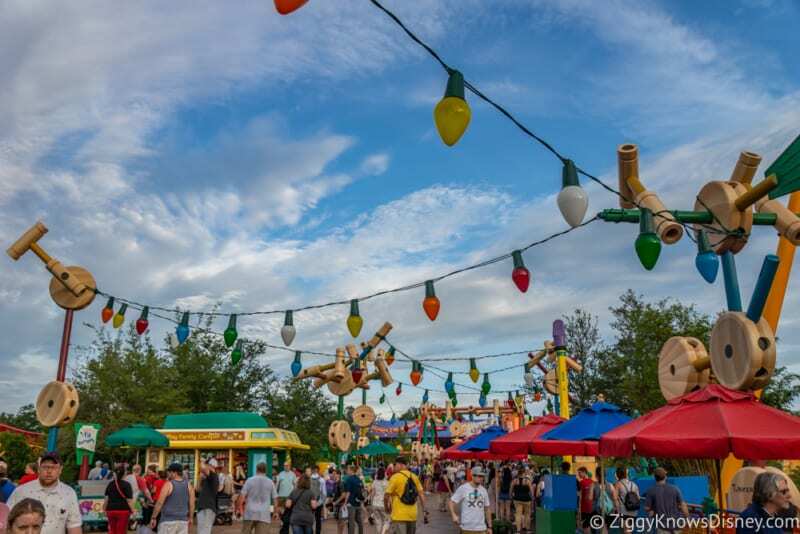 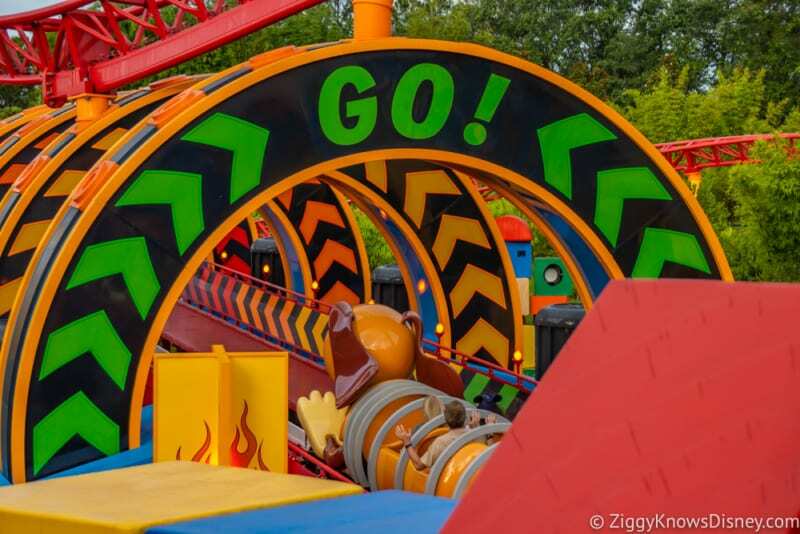 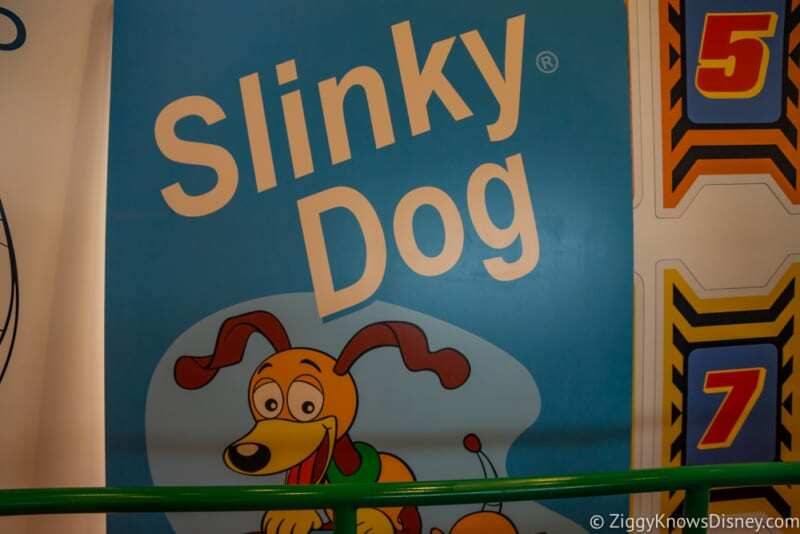 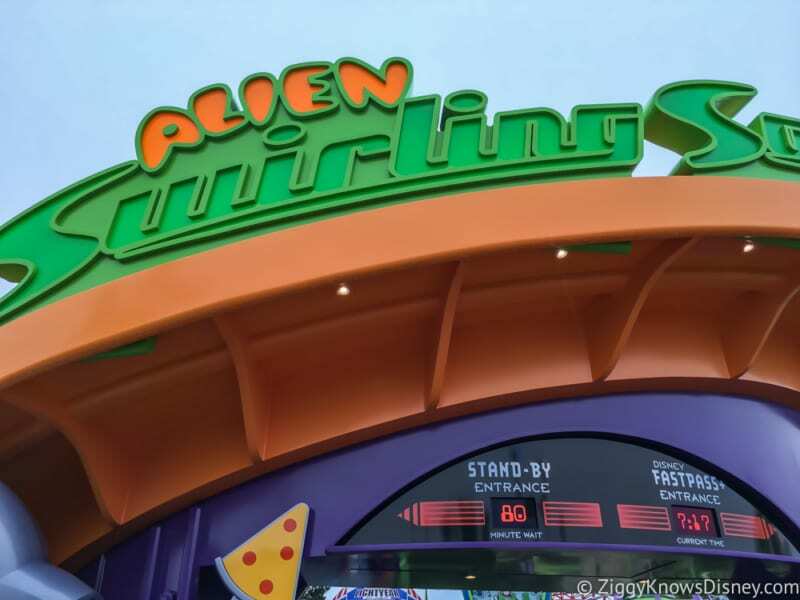 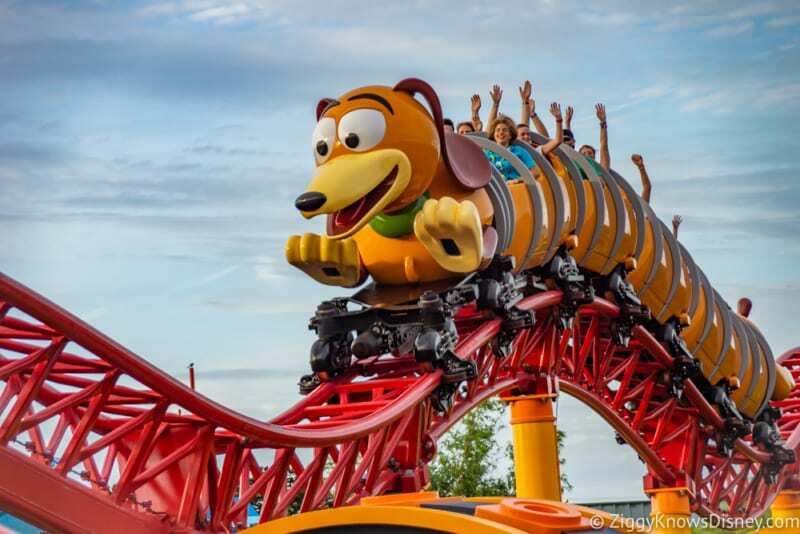 What are your impressions of Toy Story Land?